Recently we were called by a homeowner in a panic. Some time ago, they had a fire in their home. 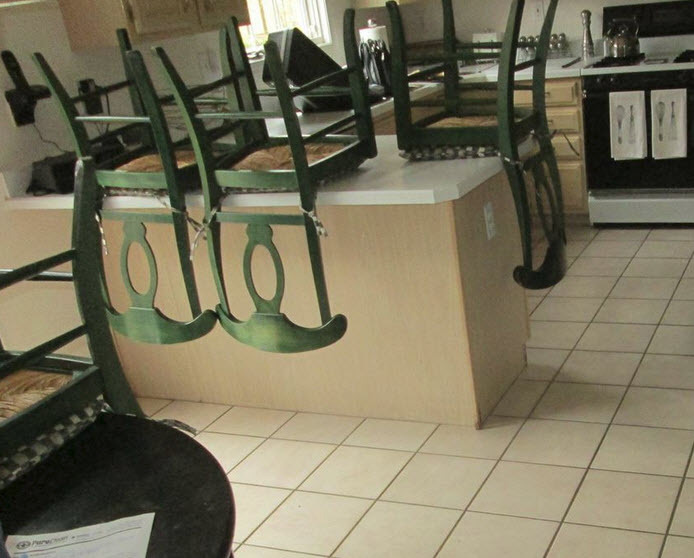 Thinking they could save themselves some money, the homeowners decided to take care of the the damage themselves. Armed with information they found on the internet, the couple spent months cleaning and repairing their home. They removed all the charred and soot covered cabinets in the kitchen. Then, they washed all their curtains and clothes. They even shampooed their carpets and painted the walls. Now, they’ve moved back in. And, everything seemed okay … for a while at least. And then, the humidity and temperature changed. So now this once beautiful home is reeking of smoke. In fact, the smell is so bad, they can’t tolerate it. They had to move out – again. Now, the homeowners are scratching their heads wondering what went wrong. 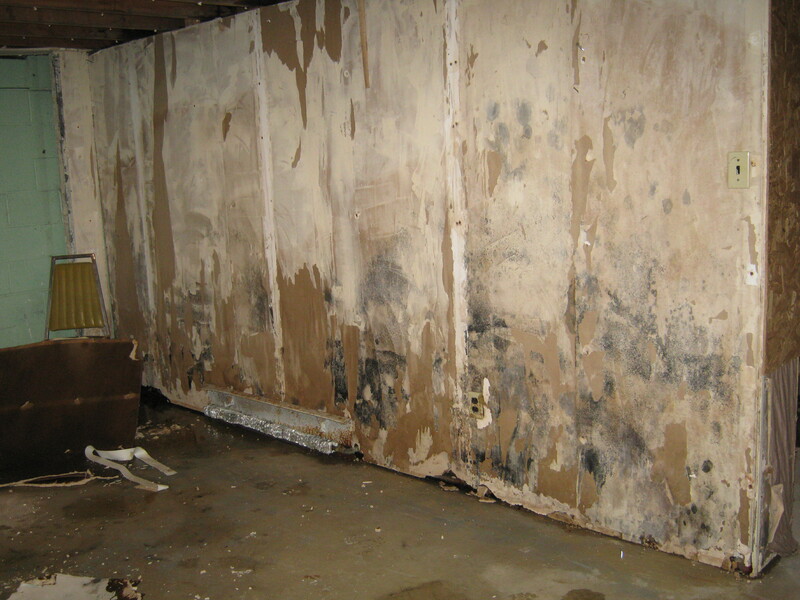 Our first site visit identified the problem: the power of the fire had driven smoke and soot into the wall cavities. Even though they painted, the scent of the fire is leaching out of the walls. So, it didn’t matter that the homeowners removed all the visible char and the soot. It was the damage they couldn’t see that was causing the smoke odor problem. In addition, the homeowner’s do-it-yourself attitude only made a bad situation worse because their restoration efforts ground the soot and smoke odor into the carpet and pad. Because they washed the clothes themselves, they permanently embedded the smoke odor in them too. And now, the smell of the fire is following them everywhere. The restoration efforts of the homeowners, without knowledge, equipment, and expertise for comprehensive smoke odor removal, created a dangerous situation. Because the off-gassing of the soot particles created by the fire contain health threatening carcinogens. 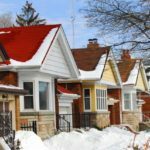 And now, the homeowners are facing a rather expensive overhaul. We worked with the homeowners to pack out their belongings. Once off site, we treated them with ozone. 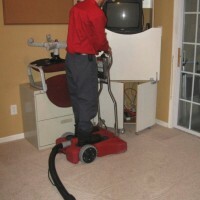 Then, while running our hydroxyl units, we removed and discarded the carpet and pad. 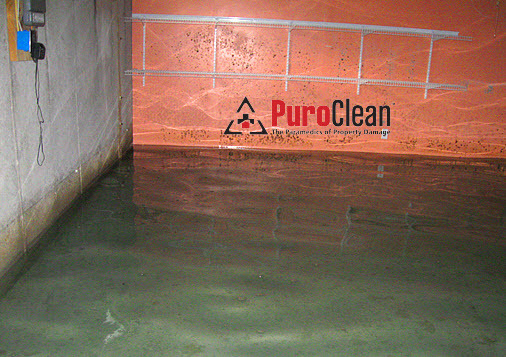 After that, we used our thermal fogging equipment to eliminate the smoke odor emanating from behind the walls. 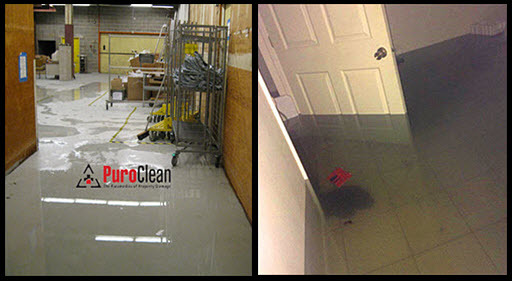 After we cleaned, dried and sanitized everything, and made sure it odor free, we helped to bring the homeowners back home. The moral of the story is, if you experience a fire in your Philadelphia or Southern New Jersey home, remember: It’s not the damage you can see that’s the problem. The fact is, what seems like a relatively simple task is extremely complicated. 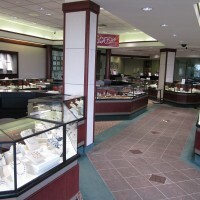 The smoke and fire damage restoration process is complex and time-consuming. 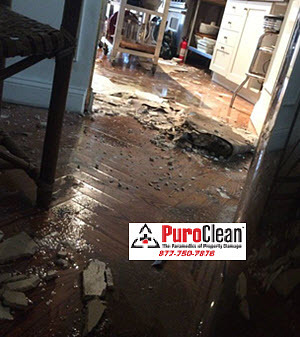 However, without the knowledge about smoke and fire damage restoration or the equipment necessary to do the job right, you could make matters worse if you try to do it on your own. The simple truth is that properly restoring a home after a fire isn’t something for the do-it-yourselfer. 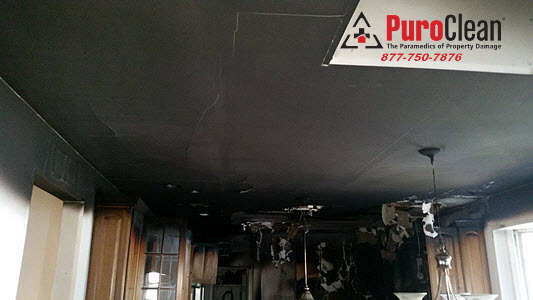 Fire and smoke damage restoration a very serious undertaking. And, it has to be done in the right steps with speed and efficiency to save money. After a fire, we highly recommend you at least get a free inspection. Remember, it never hurts to just check with the experts! 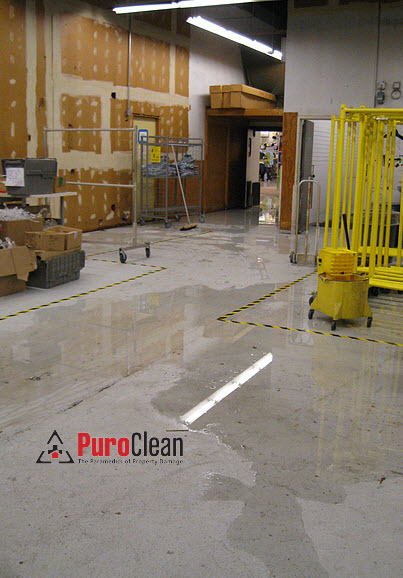 PuroClean Emergency Recovery Services smoke and fire damage restoration: We help to bring you home!